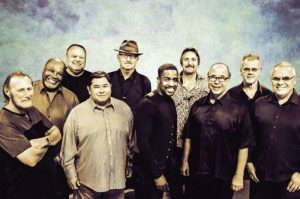 We are giving away a pair of tickets to Soul’d Out Music Festival Presents Tower of Power on April 16. To win, comment on this post why you’d like to attend. Winner will be drawn and emailed Monday, April 15. That’s some funked up music I say! Hellzz yes! What a legend! They have produced such good music for so many years now and influenced untold numbers of musicians. Would love the opportunity to be in the same room. This would be a funky way to celebrate finishing taxes…I would love to see Tower of Power. I know what is hip! My all time favorite horn based band! Please & Thank You!